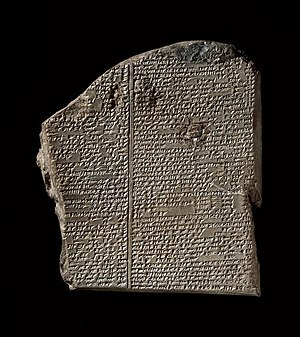 Translations of the legends of Gilgamesh in the Sumerian language can be found in Black, J.A., Cunningham, G., Fluckiger-Hawker, E, Robson, E., and Zólyomi, G., The Electronic Text Corpus of Sumerian Literature, Oxford 1998-. Lectures on the Gilgamesh epic by Clay Burell. A very personal but interesting approach. Dencio, D. , Clio History Journal, 2007.